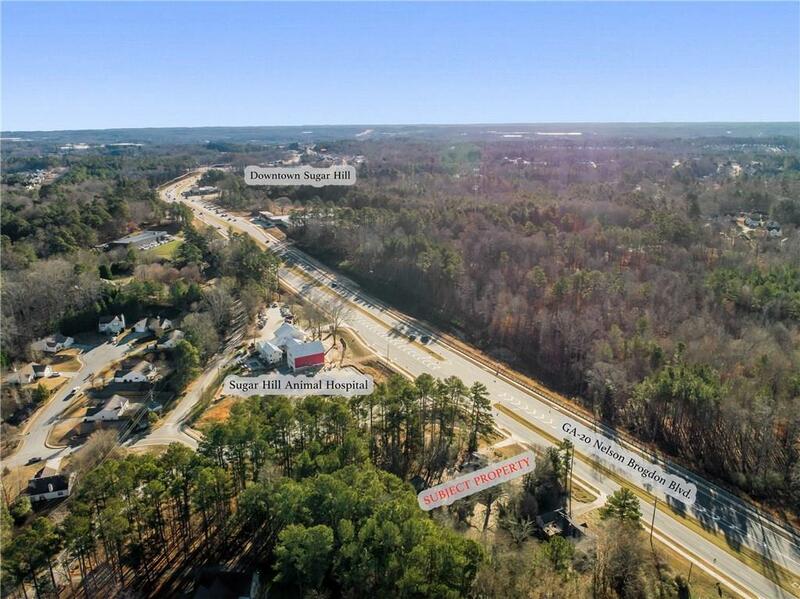 Incredible potential-commercial opportunity only 1/2 mile from new downtown Sugar Hill Town Center! This property is in the Town Center Overlay District! 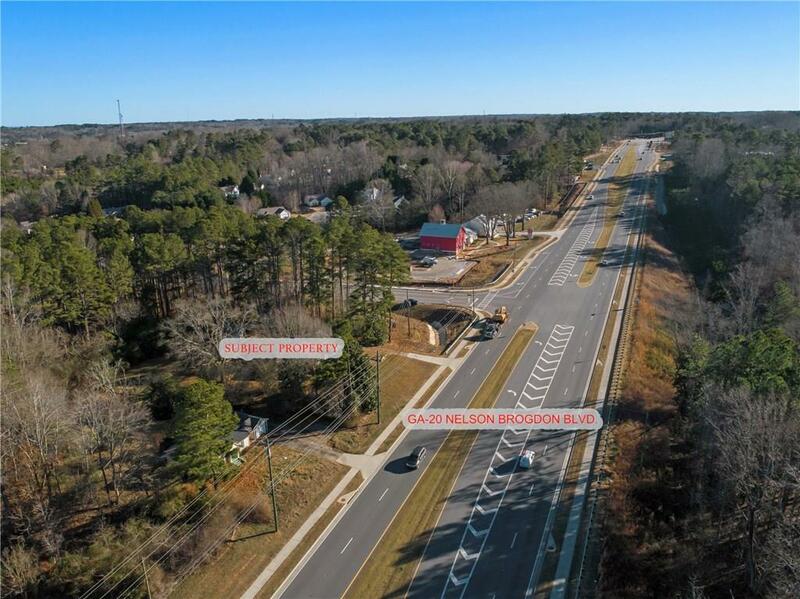 123 feet of road frontage on newly widened Hwy. 20! Close to corner with access to both sides of Hwy. 20. Not ready to re-zone to commercial? 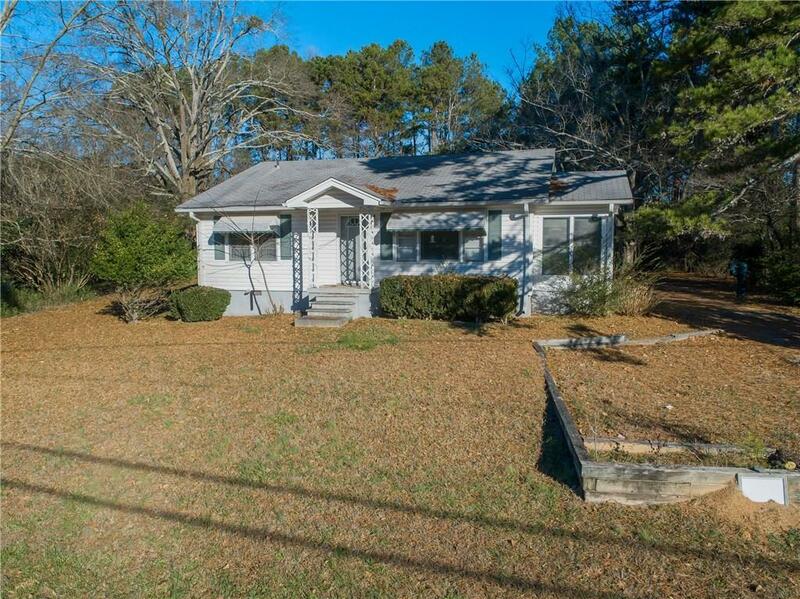 Residentially rent out the existing 3 bed/1 bath house while you watch your value increase! 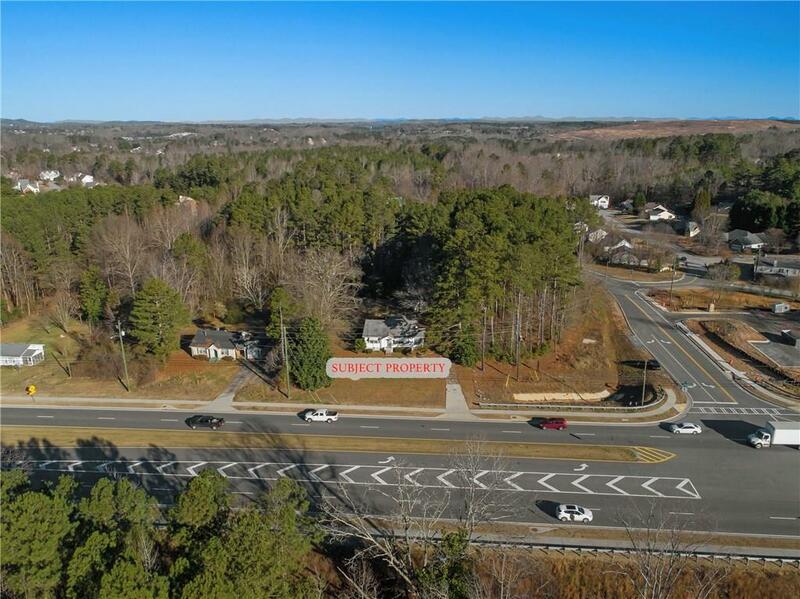 Now is the time to buy in the exciting and growing Sugar Hill town center!